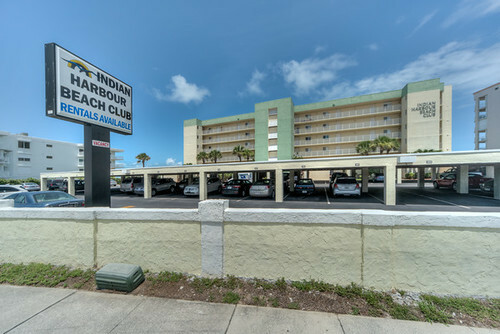 INDIAN HARBOUR BEACH INVESTMENT PROPERTY! 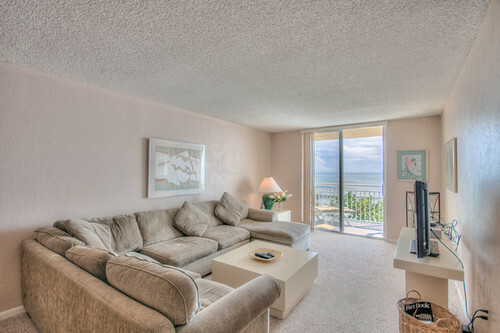 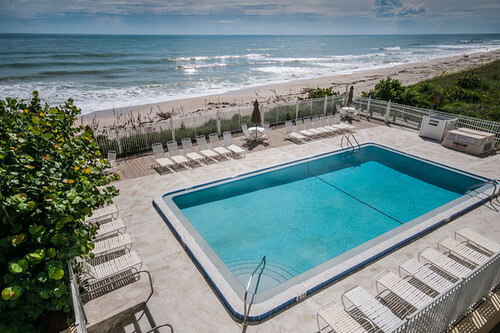 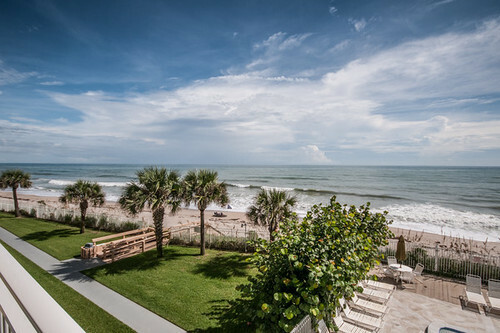 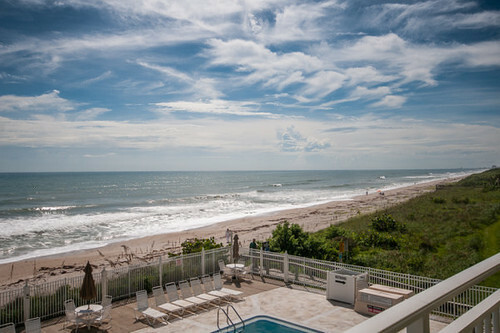 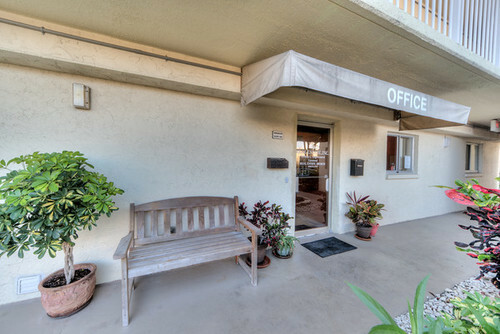 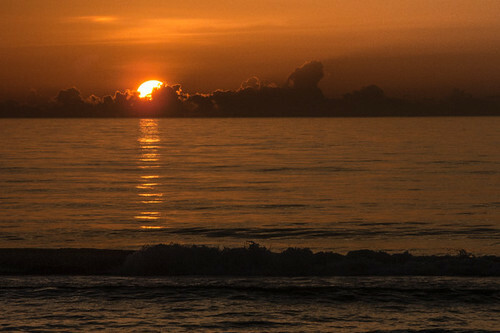 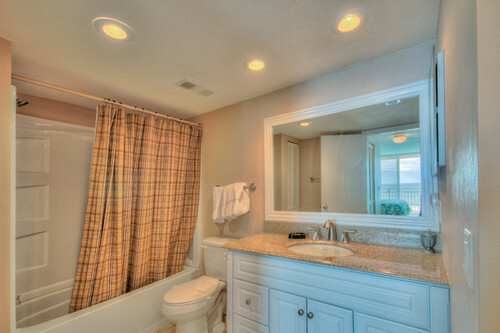 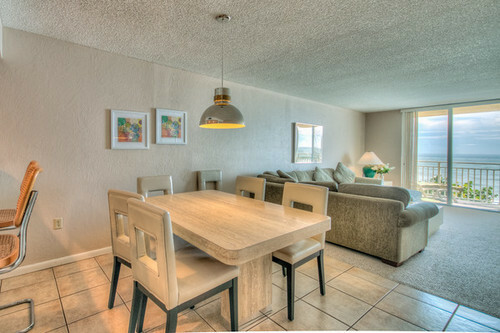 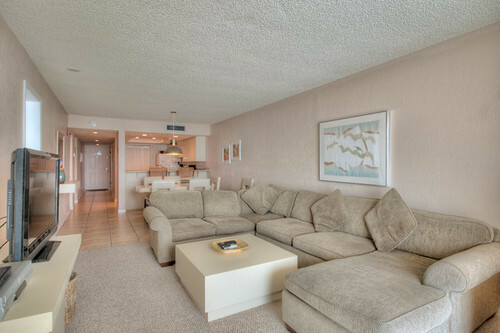 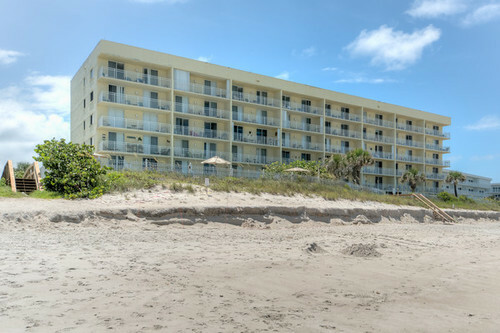 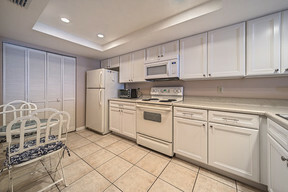 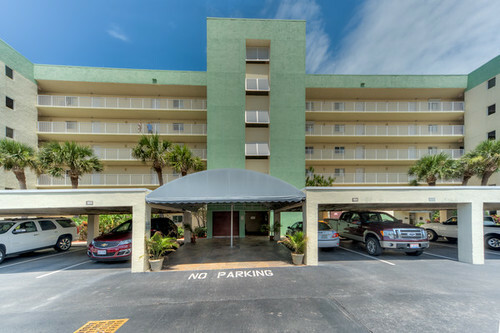 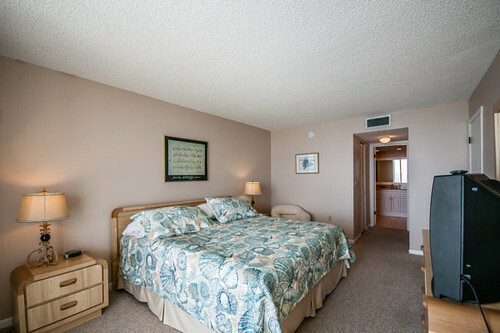 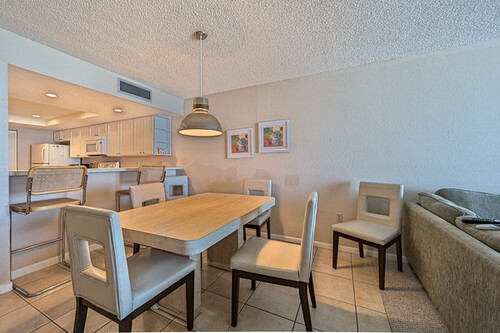 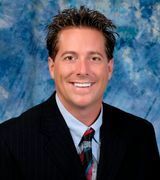 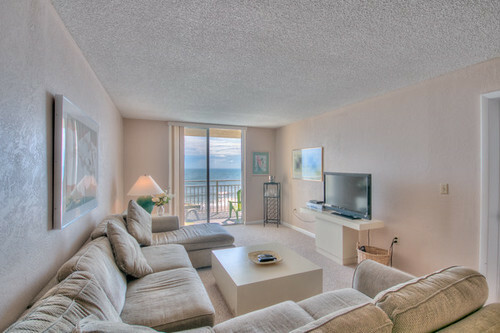 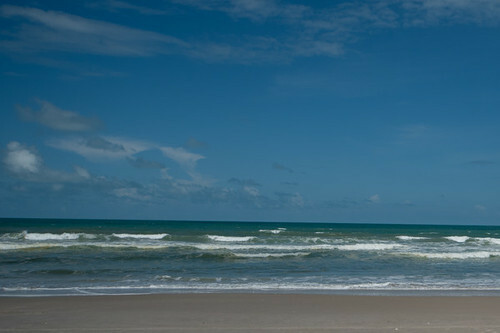 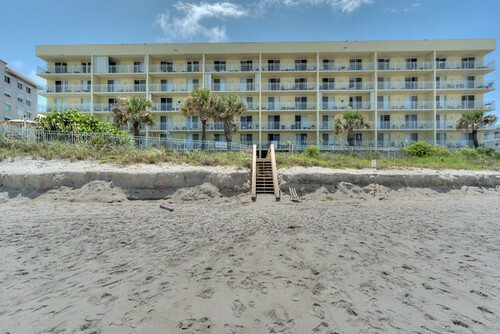 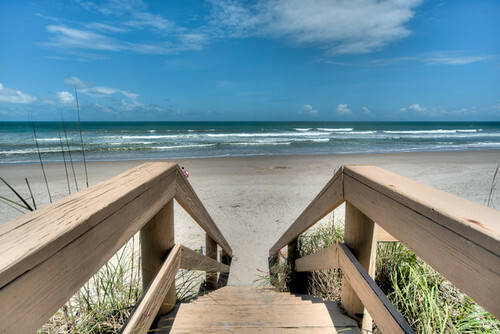 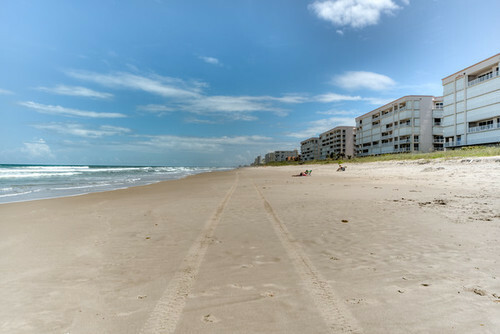 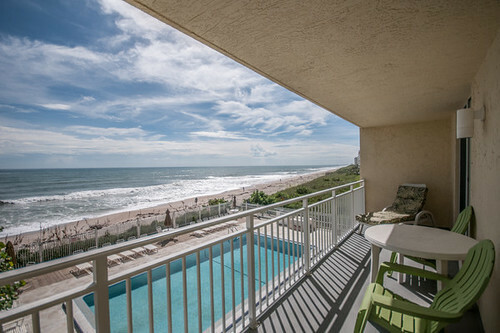 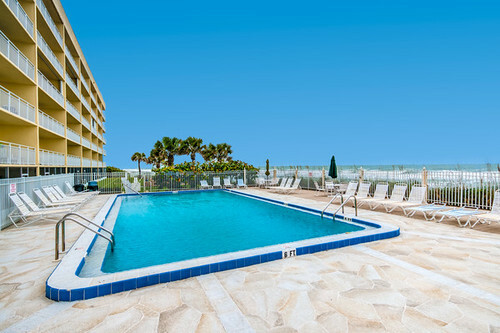 DIRECT OCEANFRONT THIRD FLOOR CONDO UNIT! 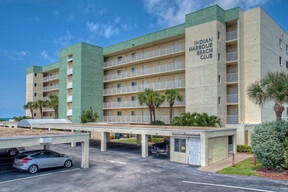 INDIAN HARBOUR BEACH INVESTMENT PROPERTY! 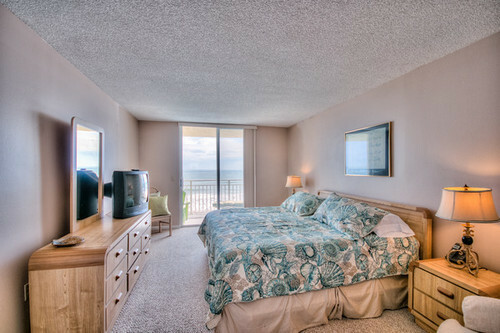 DIRECT OCEANFRONT THIRD FLOOR CONDO UNIT! 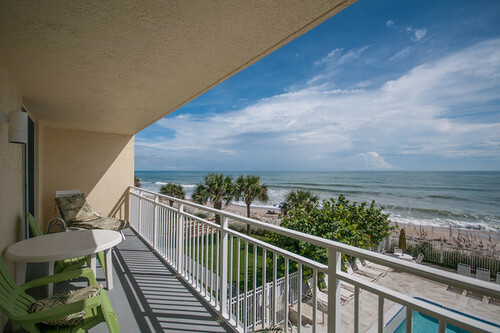 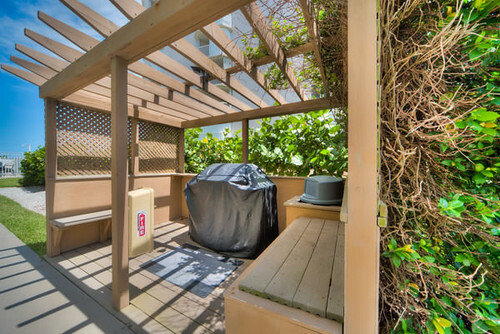 Well maintained, upgraded unit w/Great water views from most rooms + fantastic ocean views up & down the coast from your private balcony! 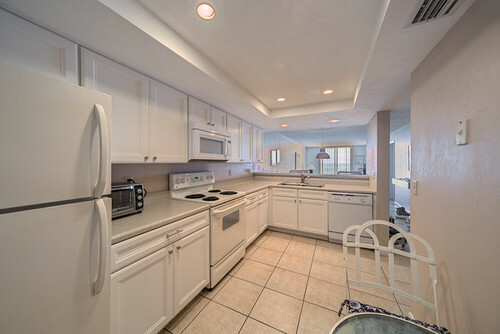 Well maintained & upgraded...new cabinets (2016) A/C system (2013) new dishwasher (2014) ALL UNITS SOLD FURNISHED! 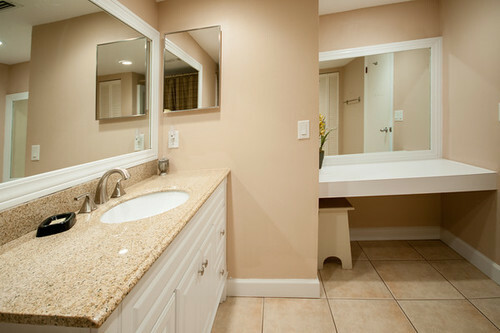 Large laundry room right inside the unit. 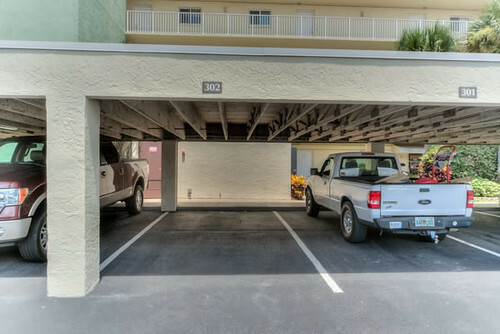 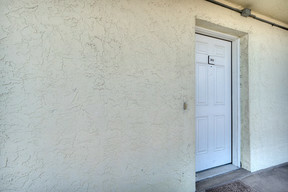 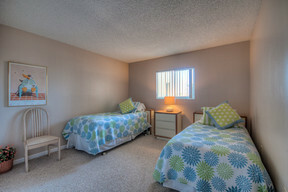 These units provide a good income for the owner! 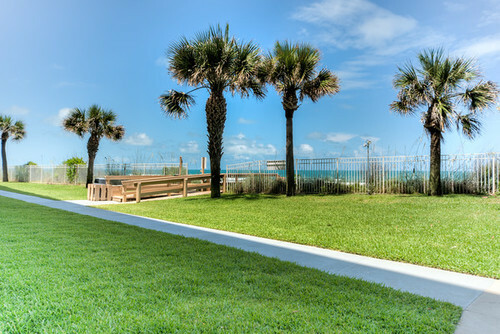 Professional on-sight management staff does wonderful job of maintaining grounds & keeping units rented! 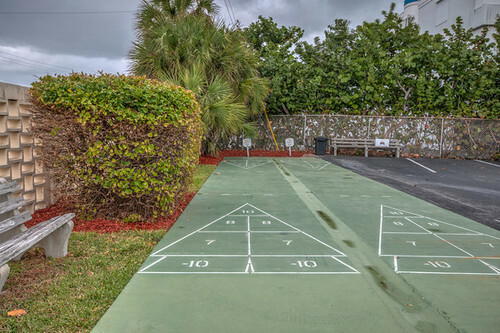 Community pool, shuffleboard court, BBQ area, carport & ocean crosswalk. 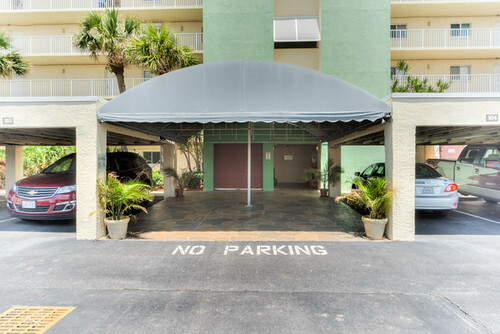 No pets, smoking or trucks allowed. 3 day minimum rental complex so regular banks will not lend on this property (cash or portfolio loan only) The complex is across from Lowes. 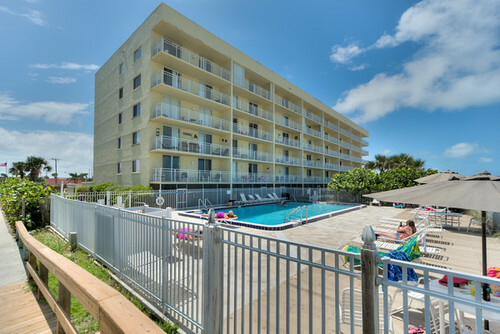 Convenient to shopping, restaurants, entertainment, beach parks & the Eau Gallie causeway�YOUR TENANTS WILL LOVE THIS RESORT STYLE LIVING!